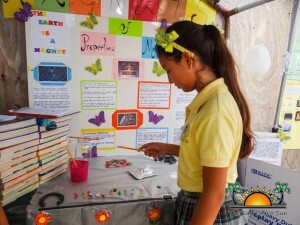 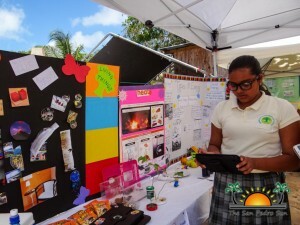 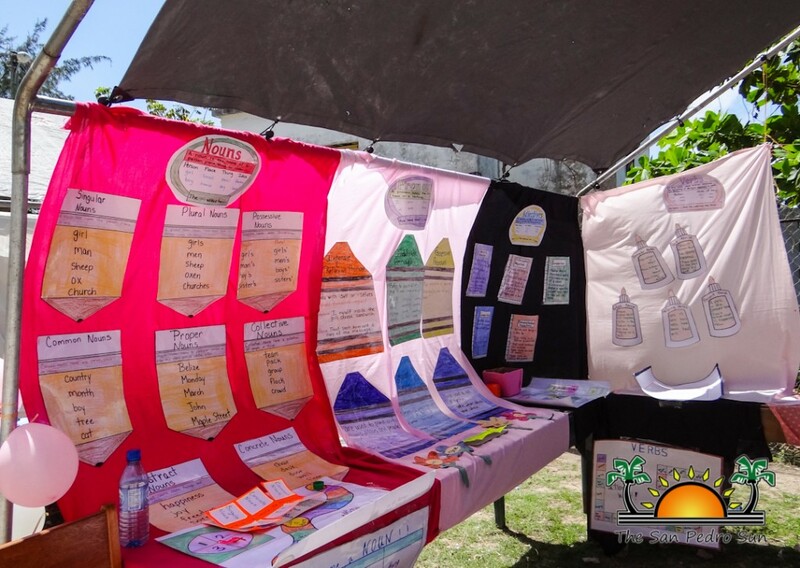 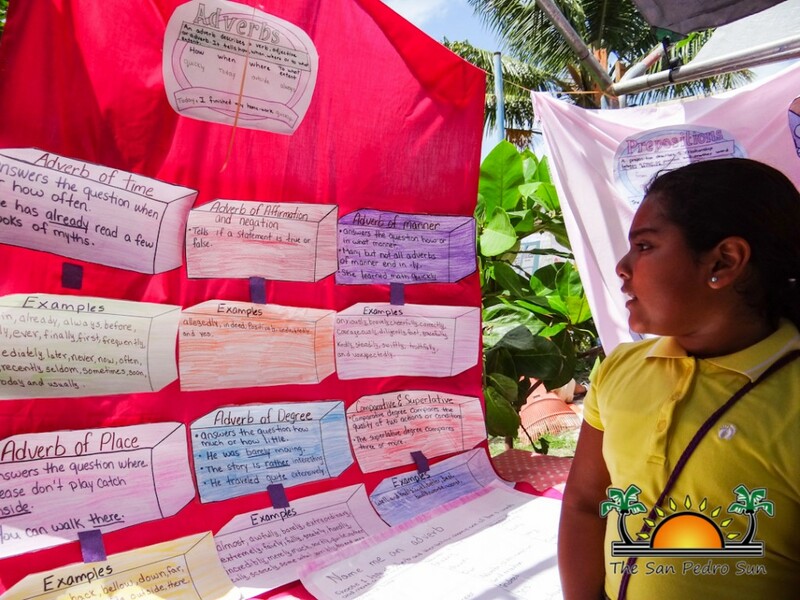 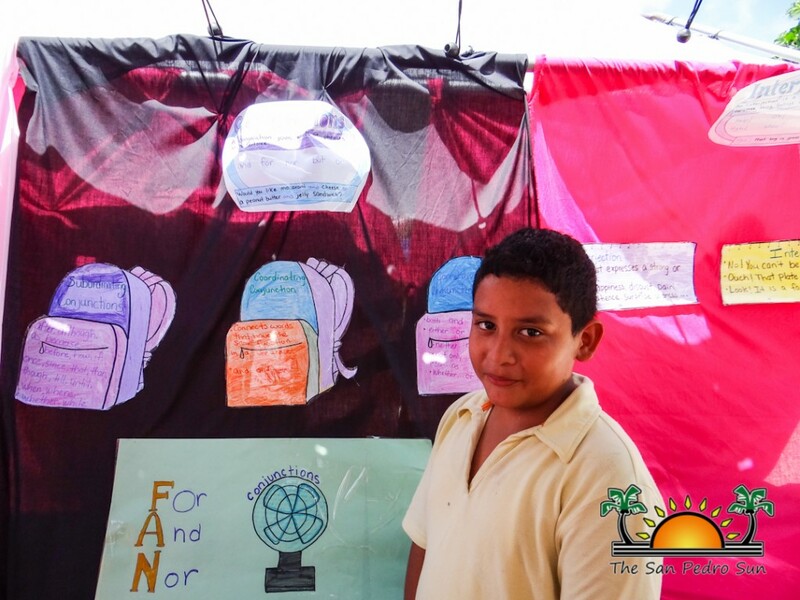 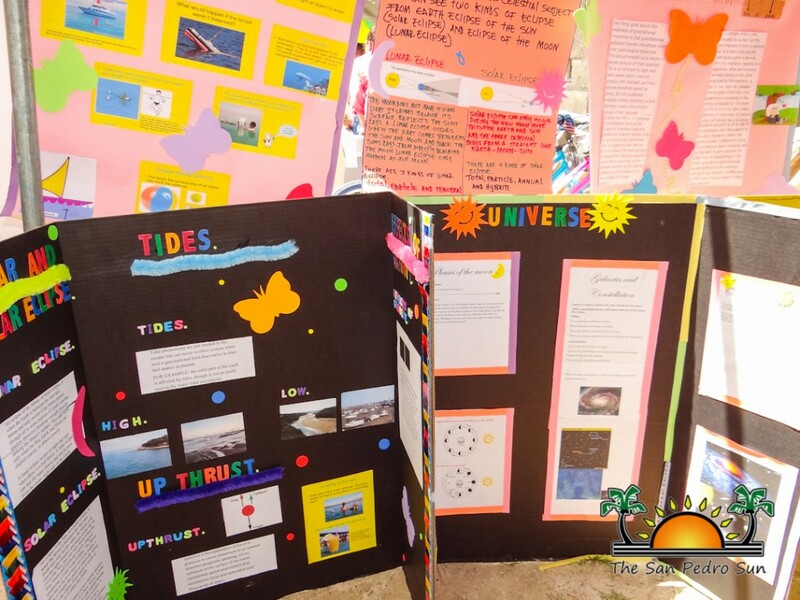 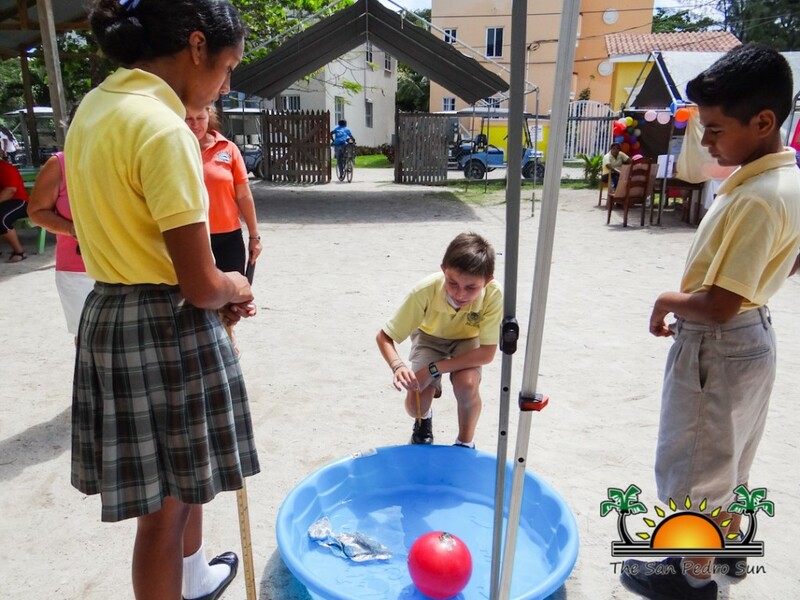 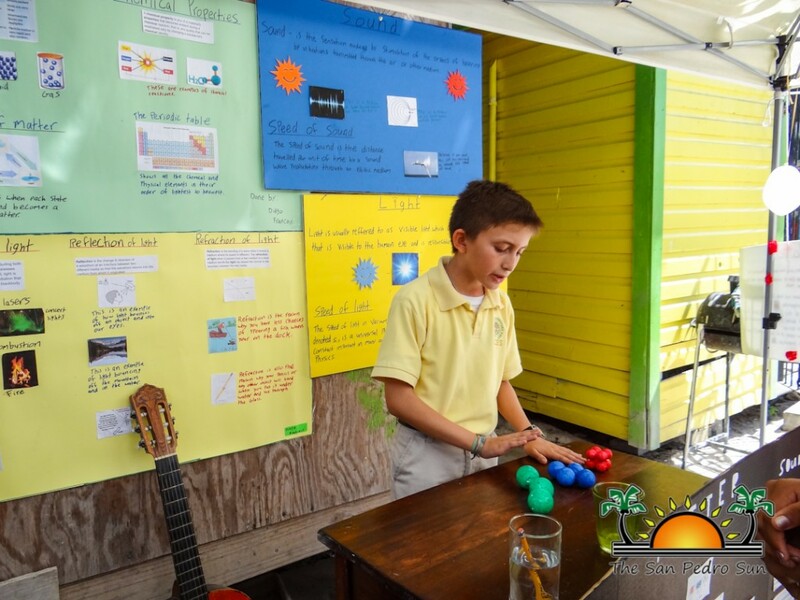 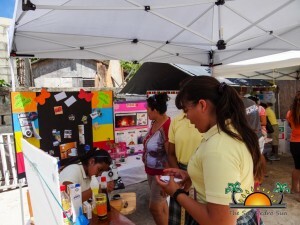 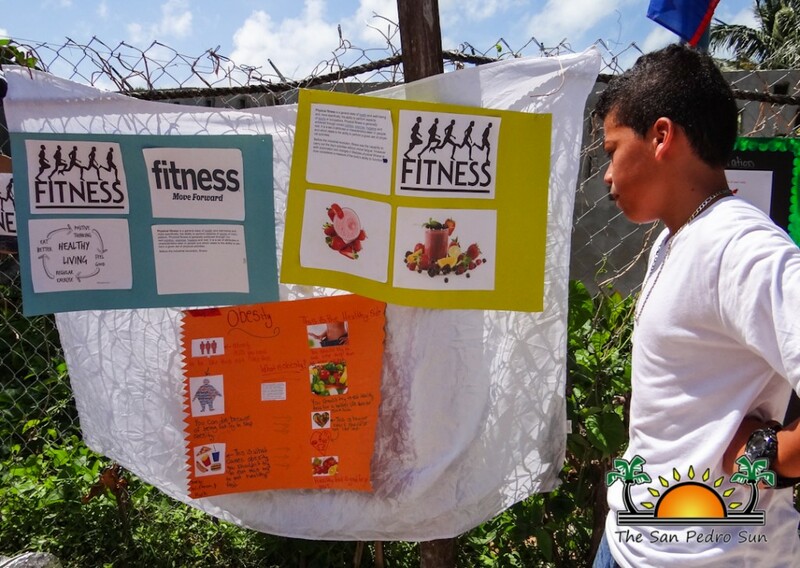 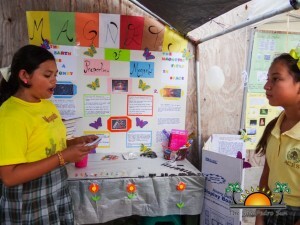 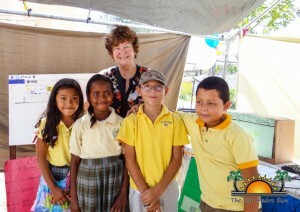 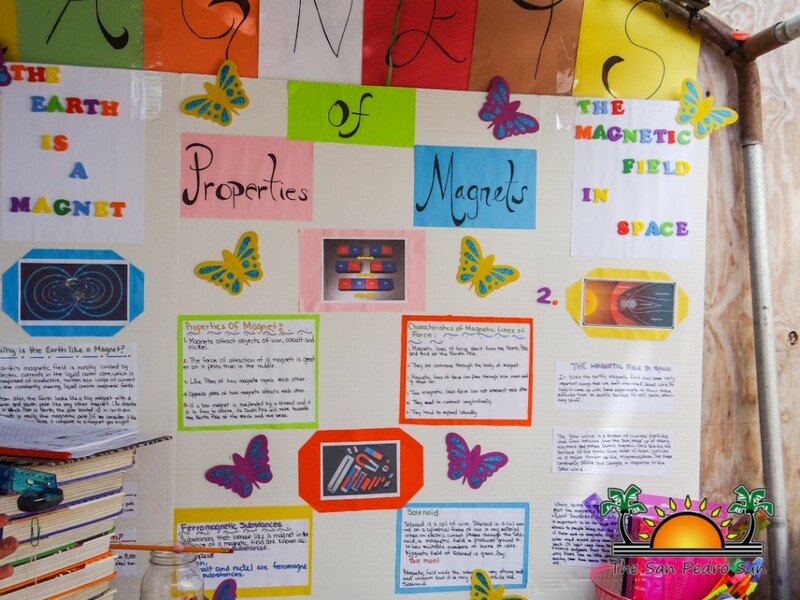 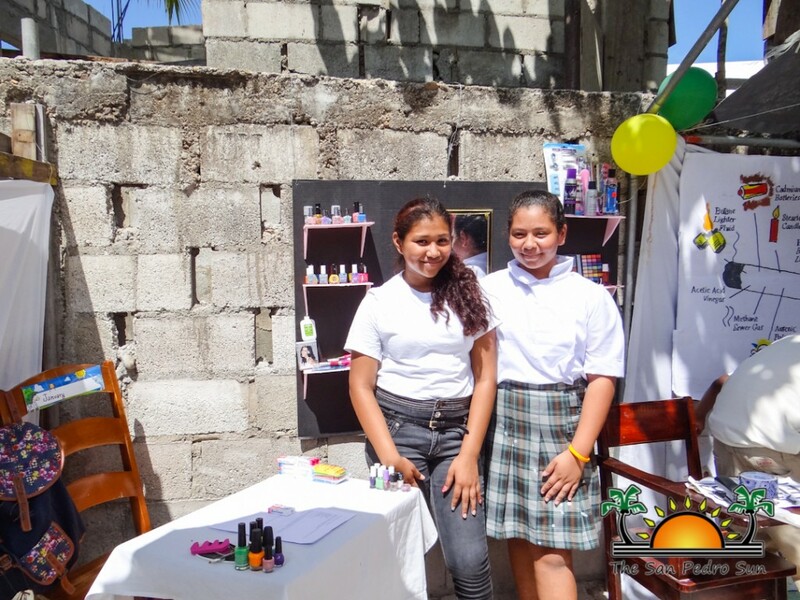 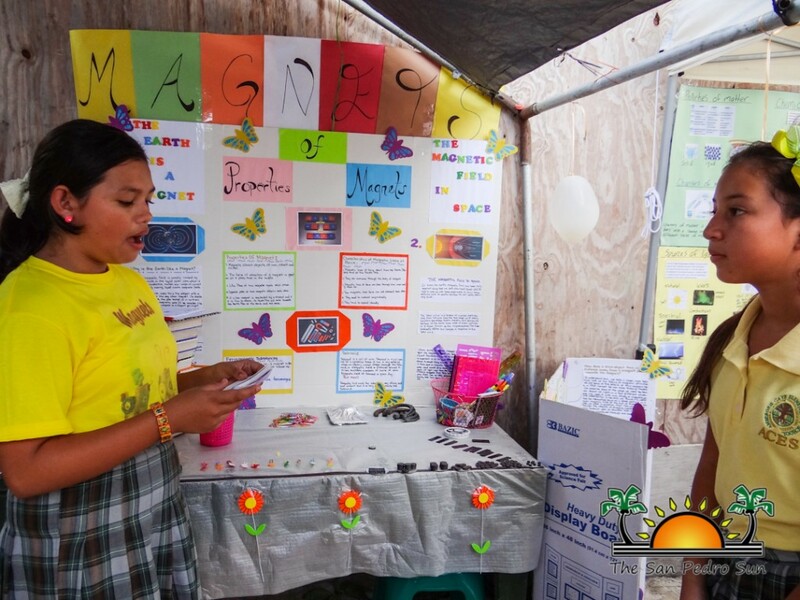 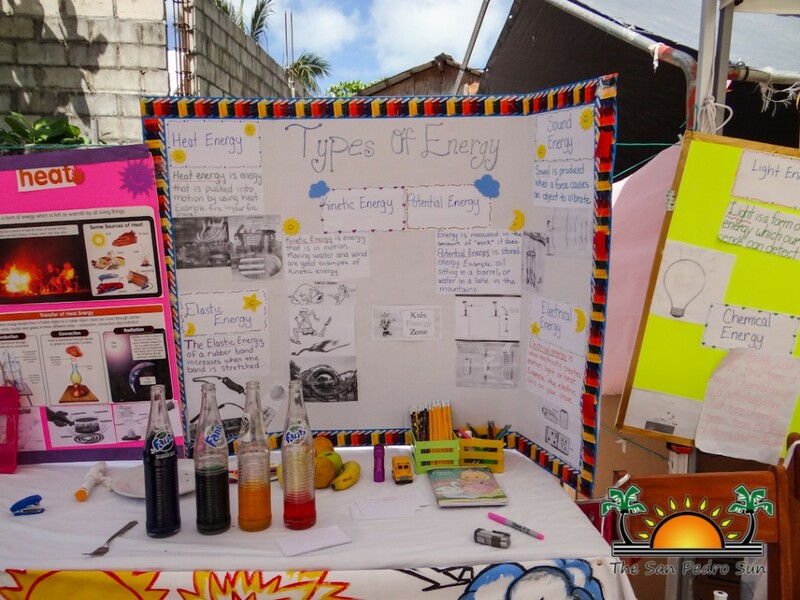 The Ambergris Caye Elementary School (ACES) students demonstrated a vast knowledge of all their year’s curriculum at their Open Day Fair, from Grammar to Science. Held on Friday, March 20th, students had the opportunity to display their lessons to family, friends and visitors. 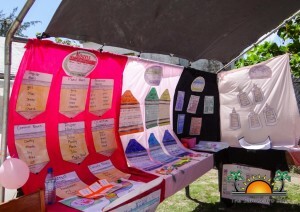 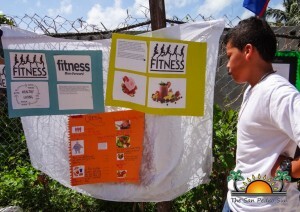 Booths were created by the students to explain topics in English, Health, Science, Social Studies and even Mathematics. 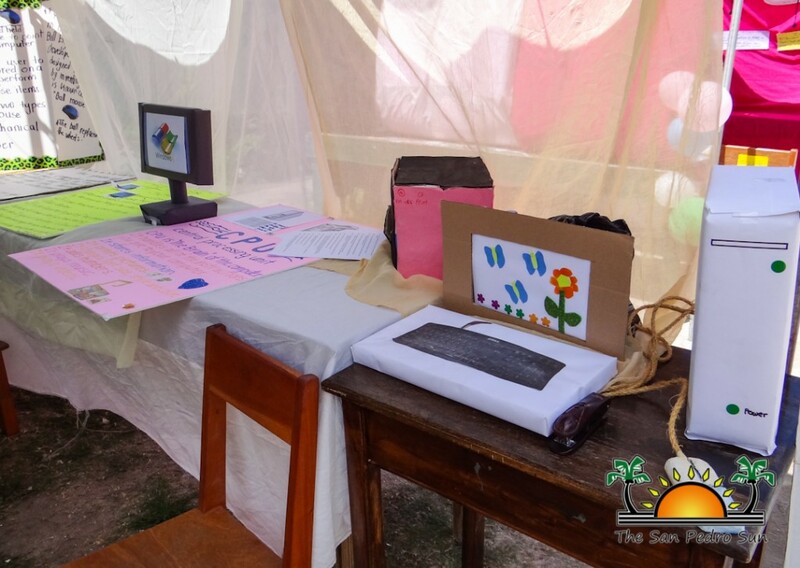 The purpose of the event was to promote ACES to the community by showcasing the classrooms, the different approaches, and environment of the school. 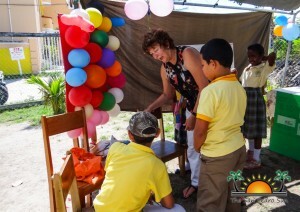 Emphasis was also placed in the showing of the school’s newly added preschool and special education classroom. 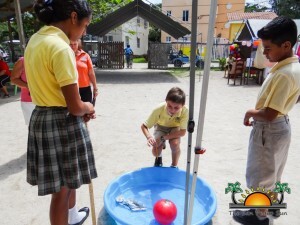 According to ACES Principal, Amanda Burgos, the open day provided an opportunity for the community to experience the school before enrollment begins for the new school year. Each class was tasked to create a project on a given subject that incorporates fun learning. 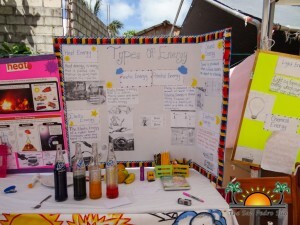 Projects ranged from food preparation, to language arts, to displays of scientific experiments. To complement the projects, each booth had a unique game with prizes to be won. 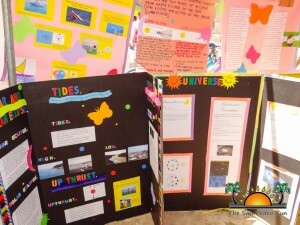 The students displayed strong knowledge in various areas, as well as great presentation skills. The Open Day started at 9AM and went through to 1:30PM. 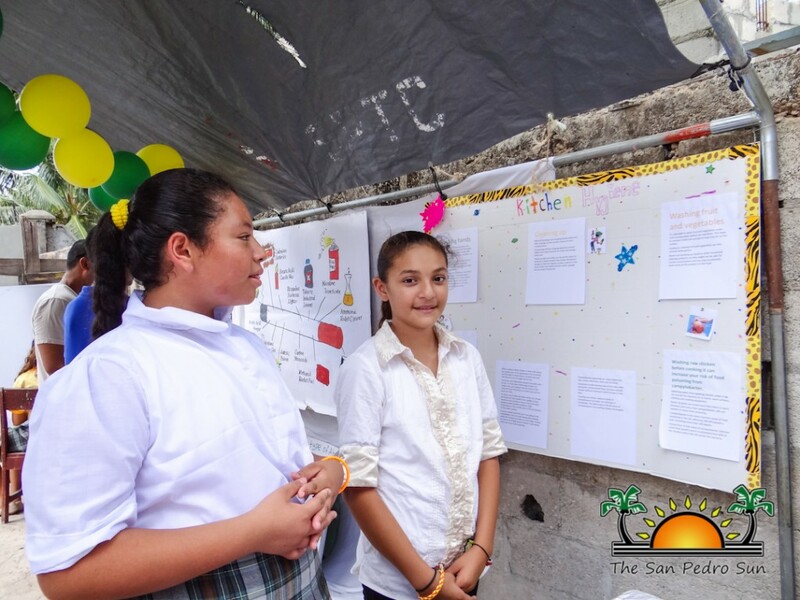 Those interested in learning more on ACES can contact 226-2226 or visit the school on Turtle Street in the San Pablo Area.